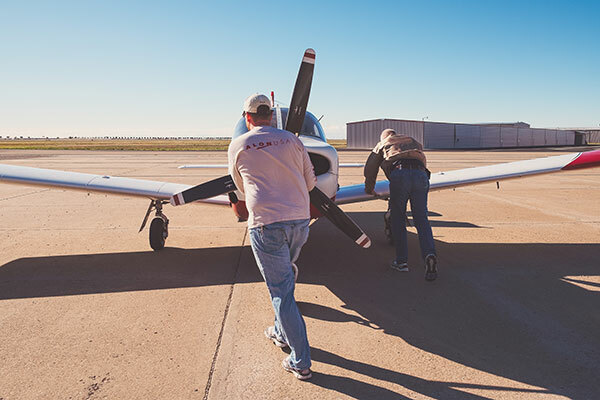 Do you own or operate an aircraft and need to staff it will professional pilots? Do you ever find yourself grounded by weather? Do you avoid busy terminal space because you don’t want to deal with all the traffic fuss? 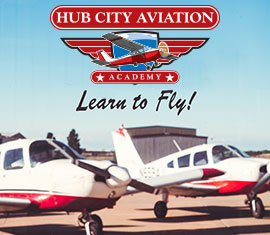 Hub City Aviation can help you get better use from your aircraft. Take one of our professional pilots/instructors for the hour for for the day to help complete your trip. File all flight plans, obtain weather briefings and make a safe go/no-go decision. Arrange for catering, fuel and services at your destination(s).